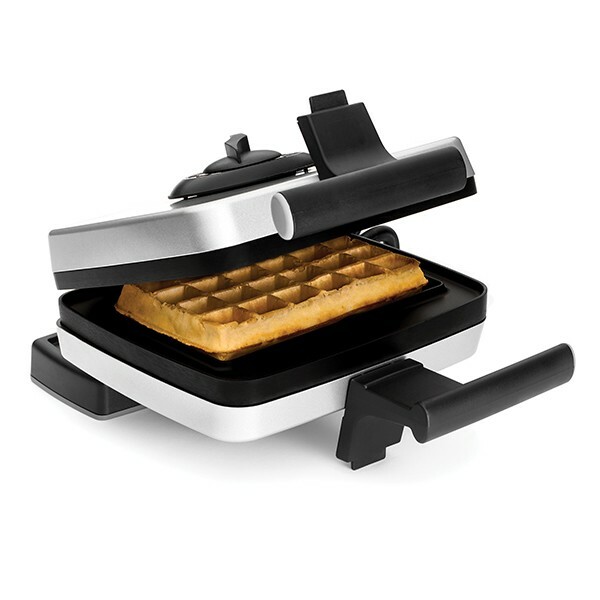 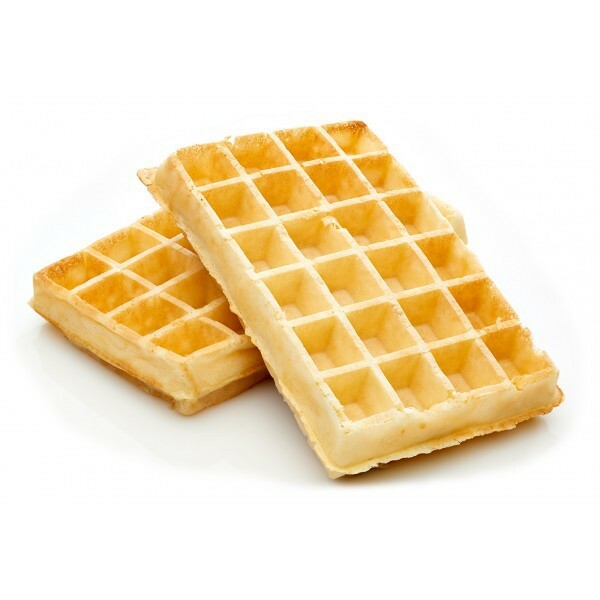 A fixture in Belgian kitchens since 1958, the Croquade waffle maker allows you to make not only the classic Brussels and Liege waffles but also wafers, filled waffles, ice cream cones, grilled sandwiches and toast thanks to its interchangeable plates. 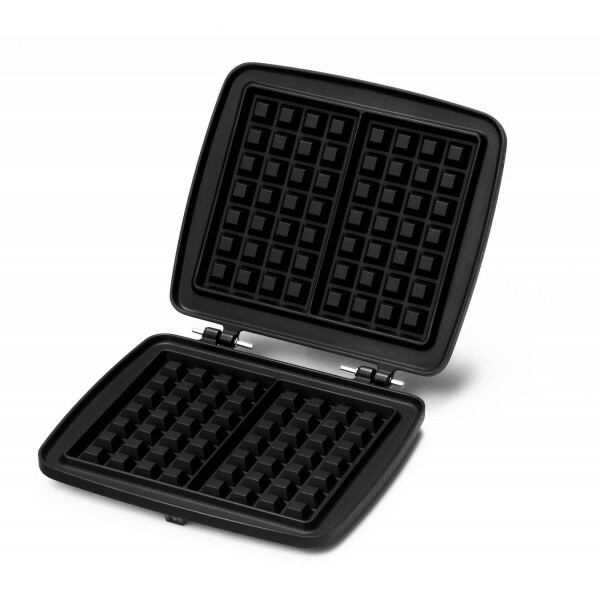 With its filled waffle plate, the only one of its kind in the world, you can put your own stamp on your waffle by whipping up sweet as well as savory waffles. 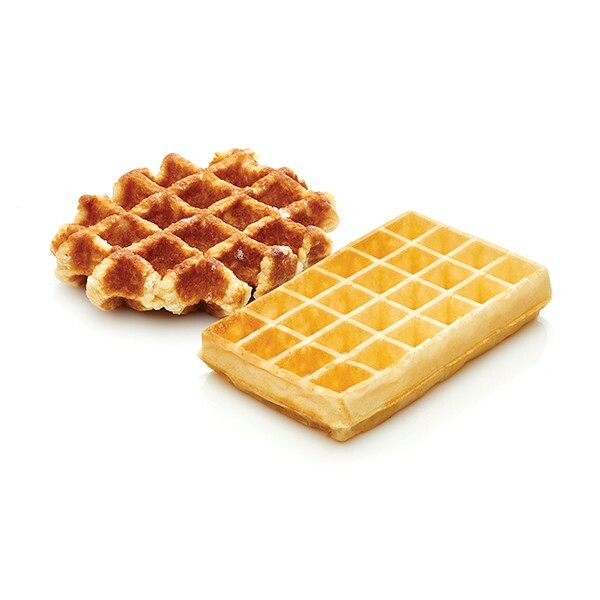 With these baking plates, you can cook two luscious Belgian specialties: the giant Brussels waffle that is served with chantilly cream, fruit and chocolate and the traditional “gaufre de Liege” with its sugar nuts. 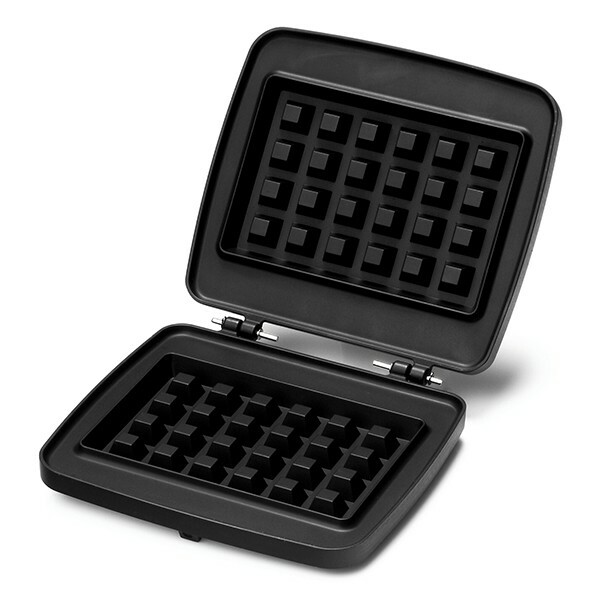 4.33" x 8.66" x 12.6"